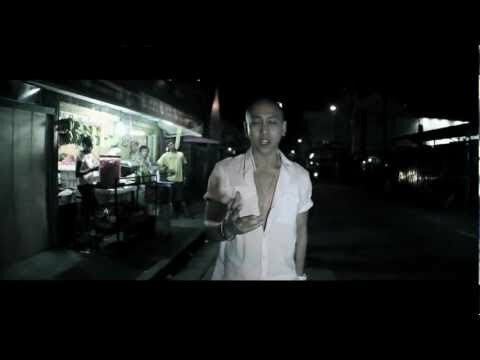 Singer Mikey Bustos released a music video for his single “Everytime My Heart Beats” off his “Memoirs Of A Superhero” album. The song is about the common denominator of love and dedicated to his fans. His music career has really taken off with the support of his fans from Canadian Idol to his Filipino accent tutorials to Prison Dancer. The video features him walking through the streets of Mandaluyong, Metro Manila, Philippines as he’s singing his song. A new chapter in his career is about to be opened in the Philippines. You can get the single on or amazon. Last night, at the premiere of Prison Dancer at the 2012 San Francisco International Asian American Film Festival, channelAPA.com got to see him interacting with his fans firsthand. He’s very gracious with his fans with photos taking and interviews. No doubt he’s only going to get bigger. Not only can Mikey Bustos sing, but he’s also a pretty funny guy and an up and coming actor (watch Prison Dancer). Stay tuned for more Mikey Bustos coming your way. In my heart Youre always in my heart. This song is for those who believe in me. The road was long. Some nights were cold but you were always there for me. Cause every joyous moment that goes by for me, I know that not far, in perfect time we share the exact same beating of our living hearts. Ill think of you, cause in you. I too will feel what it means. And I will continue still and awaken my heart through our dreams. This entry was posted in music on March 16, 2012 by Kevin Hsieh - channel APA.